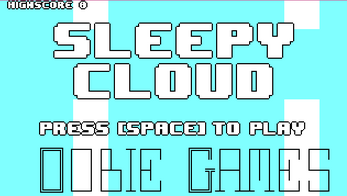 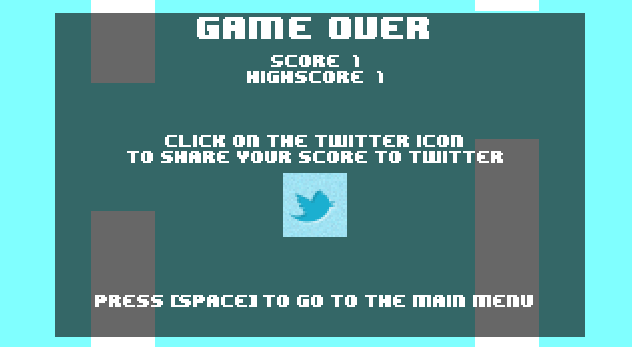 Sleepy Cloud is a Demo to a game that will be released in October 2014, called "The Elementals". 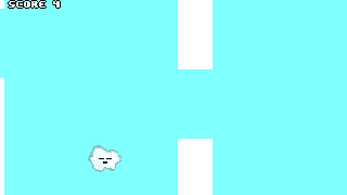 Sleepy Cloud is one of the Elementals, the Air Elemental. 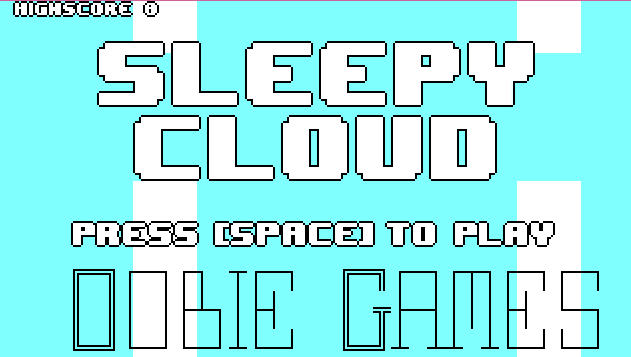 Sleeps Cloud will give you the chance to get a feel for what "The Elementals" will be like.